There are 6 shades of Missha Perfect Cover BB Cream and two sizes, 20ml and 50ml. I received the 50ml tube which has a pump dispenser. The 20ml one comes in a squeeze tube. Also the shade I chose is No.23 Natural Beige, which is the third lightest and first yellow-toned shade in their range. I have ALWAYS wanted to try Asian BB Creams. To know how good or bad are the various American/European BB creams, I wanted to try the actual product. There were a couple of good options like Skin 79, Liole but after reading various reviews, I liked Missha most; Keauty Store were very kind to send me a tube to try. 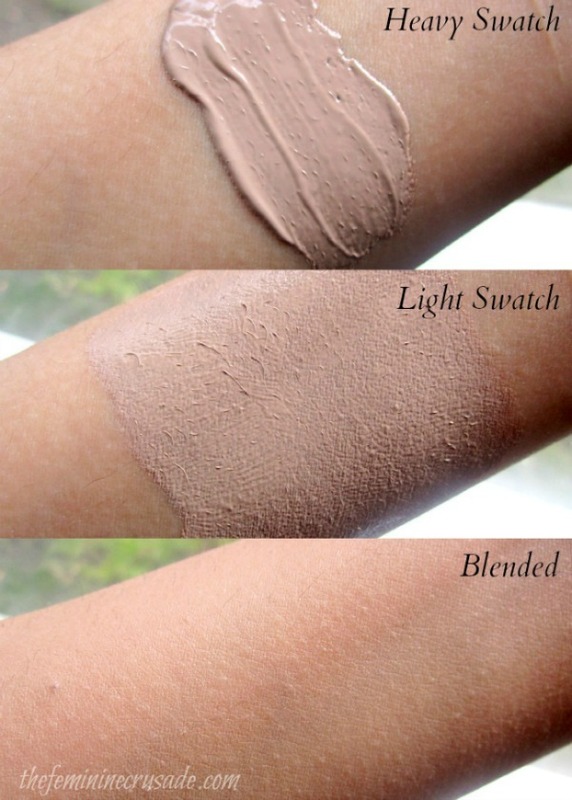 I have tried some, and swatched many BB Creams in store. I do have an idea at least about the coverage and consistency of BB Creams by Garnier, L’Oreal, Olay, Nivea & Maybelline. And when bloggers say they are more similar to tinted moisturisers they are right! Missha Perfect Cover BB Cream is exactly what would one expect something which is between a foundation & tinted moisturizer to be. Not heavy coverage, yet perfecting the skin tone. Of all the foundations, BB creams and tinted moisturisers I have tried, my favourite used to be Liz Earle’s Sheer Skin Tint, I always reached for it. Since I have received Missha's Perfect Cover BB Cream every time I have gone out of the house I have picked this up. I do not like heavy coverage, since thankfully I do not have many skin imperfections. I like my skin to look natural, flawless, radiant and even-toned. And this kind of sums up what this BB cream does to me. It covers all slight imperfections and pigmentation quite well. I don’t even touch up with a concealer. I have the shade No.23 Natural Beige which is the lightest yellow-toned shade in their range. The first time I was putting it on, I was scared by the grayish cast in it. But that’s kind of the beauty of this self-adjusting product, how after 15 minutes it oxidizes and sets like a part of my face. 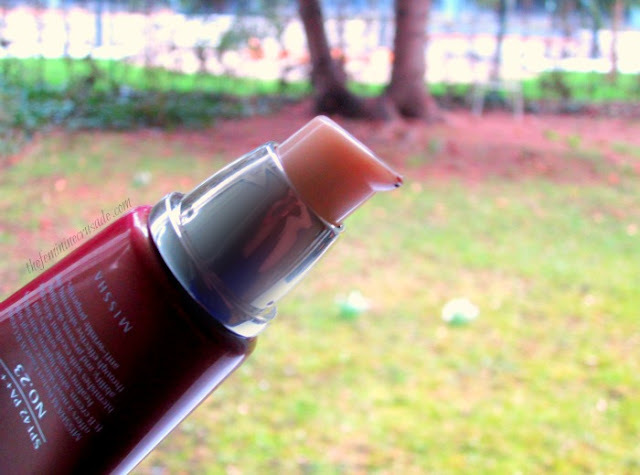 It has a semi-matte finish, blends SO WELL and without using a primer it lasts an entire day. It has a nice creamy consistency which is not too thick or thin. It has an SPF 40+, so you skip the sunblock. And it has moisturising properties which can be a little too moisturising for oily skin types, and may require blotting papers over the day. Even the packaging is very elegant, deep red and light gold, with a pump dispenser which makes using it super-duper easy. Though it has a strong floral powdery smell, which is quite pleasant for me but may bother some. The Missha Perfect Cover BB Cream certainly lives up to its and the Asian BB Creams’ hype. I LOVE this product! It is that kind of thing one would take on a long vacation for both hiking around in sneakers and dressing up proper for the evening. Do I recommend it? Oh yes! If you want to indulge into the Asian BB Creams, better start here.